Pinpointing a city that you’ll prosper in your advertising career can be difficult. It’s especially tough when you’re unsure on how a cities advertising industry thrives. 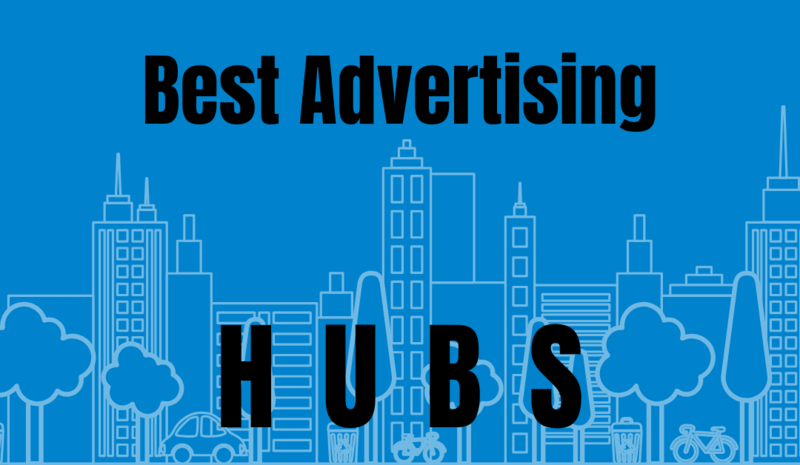 Below is a list of the best advertising hubs around the world. That’s right, the world. The possibilities are endless in the industry of advertising. This list is just to give you an idea on the best places to work in the advertising field. PRO TIP: Always remember to do your research on a company and the location before accepting a position anywhere. The Big Apple is a given advertising hub. There are an incredible number of small and large businesses that have marketing needs in this city. The possibilities are endless here with theatres, high-end stores, company headquarters, restaurants, and more. Along with an increasing number of potential clients, there are over 100 advertising agencies in this city. Many of these agencies have also been there since the boom of advertising. The windy city and the home of deep dish pizza. Chicago is a major city with a number of opportunities in the advertising industry. Wtih big name advertising offices, Chicago has advertising running through its’ veins. In recent years, the city has developed some of the most successful digital marketing agencies in the U.S.
Boston is a city that looks and feels like New York, but runs at a slower pace. 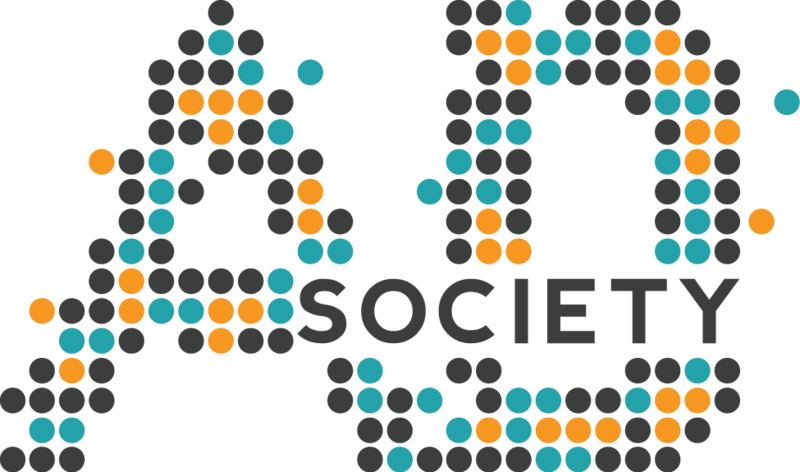 Like Chicago, digital marketing agencies are sprouting around the city. Boston has a wide range of advertising agencies, small and large, that are always seeking creative individuals. You’ll also have some of the best Dunkin’ Donuts because the company was birthed right there in Boston. We’re leaving the U.S for this one. London is a large city that is constantly evolving and experimenting with digital advertising. The city houses some major agencies’ offices. Working here will definitely expose you to a unique culture and reward you with the opportunity to work with international clients. Interested in working with politics, insurance firms, health care, media, law, or state affairs? Washing D.C. is your place to be. It’s a vigorous city with a number of opportunities in regards to marketing for sizeable departments. Amsterdam’s advertising industry is currently booming. The city is flourishing with creativity everywhere you go and is modernizing in a way it never has before. This sudden boom is in result of the rise of digital marketing and advertising. Some advertising professionals are saying Amsterdam is the place to be for advertising careers. Los Angeles, a city with a diverse culture and a hub for entertainment advertising. Several large film companies have their headquarters here along with several television networks. If you’re looking into marketing for blockbuster movies or hit television shows, LA is the place to be. Not too far from Los Angeles you’ll find the headquarters to Apple, Walt Disney Corporation, and Gap. Sticking to the West Coast we land on Seattle. Seattle is not only the home to Starbucks, Microsoft, and Amazon, but is also an incredibly large advertising hub. Businesses, along with the city, are modernized and technology oriented. Seattle is a city with all types of artists that continually spark creativity. Berlin is known to be a creative hub where young individuals come to open start-ups. The city is vast, displaying all kinds of art in almost every corner. Along with being a creative hub, the city is known to take risks and go beyond their limitations. The advertising industry in Mumbai is prominent and has its’ strength in market strategy. Market strategy there is top notch and competitive. Agencies devote a large amount of their energy to focusing on accurate strategy research. Along with their strength in strategy, they are a well developing country in graphic design. Down in South America, Brazil has a strong advertising industry. In fact, Brazil is the leading market in Latin America. Digital marketing is prominent in their advertising industry and may lead them to be one of the largest ad markets in the world. Sports advertising is one of their largest aspects under their ad umbrella. Hong Kong is said to be the marketing services capital of Asia. The Hong Kong advertising industry is at a more sophisticated level than other industries around the world. Services they offer and work with are also known to be more advanced. Atlanta is a diverse city overflowing with ideas and creativity. It’s well-known as an advertising hub here in the U.S. There are a number of ad agencies ranging from at-home businesses, to large corporate offices. The opportunities for advertising jobs here are never slim. You also have the chance to work down the street from the Coca Cola Factory and the Chick-Fil-A headquarters. Philly cheesesteaks, Urban Outfitters, Five Below, and more in Philly. Philadelphia is a bustling city in the northeast with a wide variety of businesses. The city is modernized with a touch of history. Young advertising professionals here are filled with drive and determination. Agencies are known to grow and develop at a rapid pace.